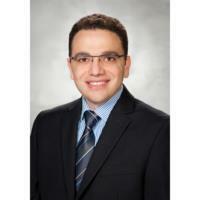 Tareq Al Baghdadi, MD is board-certified in hematology and medical oncology. Dr. Al Baghdadi has clinical interest in hematology, breast and urologic cancers. Dr. Al Baghdadi has additional training in acquired and inherited coagulation and bleeding disorders. 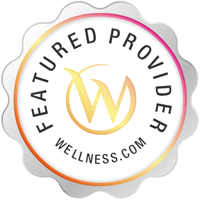 Services IHA Hematology Oncology Consultants - Ann Arbor provides oncology services in Ypsilanti, MI. Oncology includes the diagnosis and treatment of breast cancer, skin cancer, prostate cancer, and many other forms of cancer.